Sainsbury's will replace David Beckham as brand ambassador for its Active Kids programme with Liverpool and England striker Daniel Sturridge. Beckham was appointed the face of Sainsbury’s in 2011, replacing Jamie Oliver in a reported £3.5m sponsorship deal. 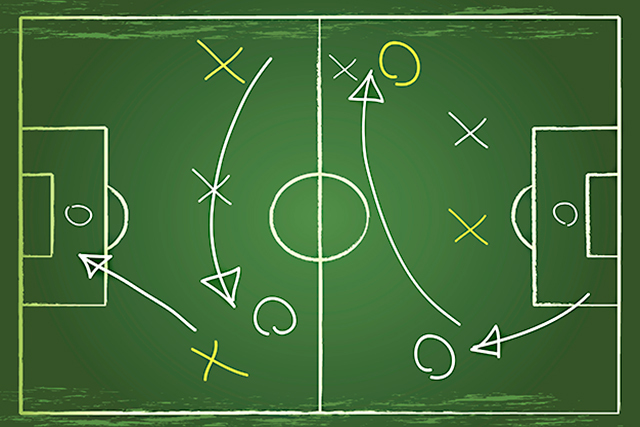 The former England captain fronted Sainsbury’s Active Kids programme to get children doing more exercise and eating more healthily, and promoted the supermarket through the London Paralympic Games in 2012. "David has been a fantastic ambassador for Sainsbury’s Active Kids over the past three years – he’s encouraged thousands of kids to get more involved in sport, supporting our commitment to inspire and enable healthy lifestyles," a Sainsbury’s spokeswoman told Marketing. "Like them, we want to thank him for everything he’s done." His replacement Sturridge will now front several initiatives, including Active Kids, in a "long-term partnership". Sainsbury’s would not say how much Sturridge will be paid. 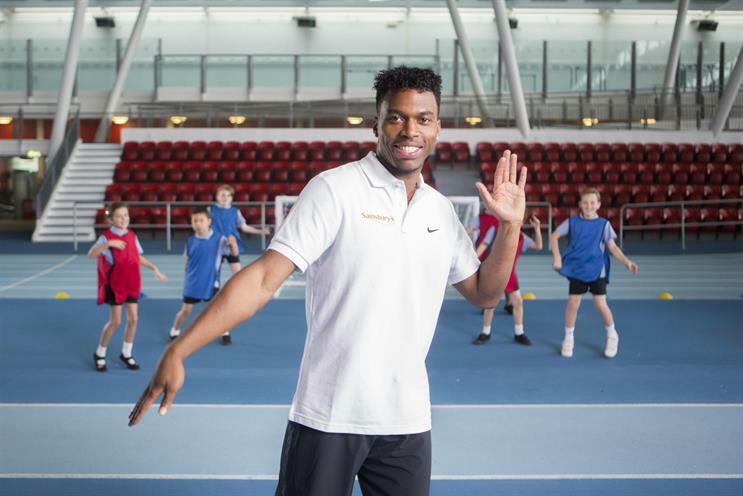 Sturridge will join his fellow ambassadors, Paralympic gold medallists Ellie Simmonds and Jonnie Peacock, in a Sainsbury’s Active Kids 2015 campaign, launching in the New Year. Sturridge said: "Encouraging children to be active and enjoy sport is a real passion of mine. I’m proud to be partnering with Sainsbury’s to give children all over the country the opportunity to lead healthier lifestyles. "I remember the launch of Active Kids in my school and the difference it made to our PE lessons and look forward to seeing even more children benefit from it."